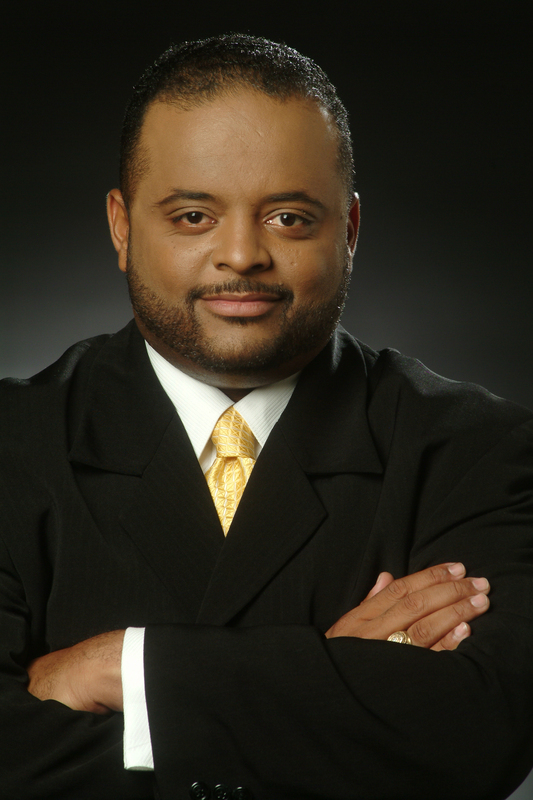 Roland Martin: Journalist of the Year from Shellée M. Haynesworth on Vimeo. 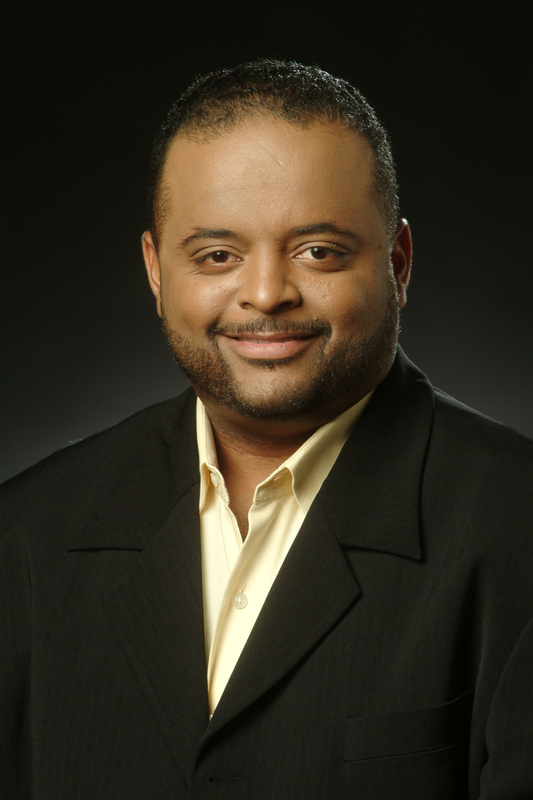 Over the course of a journalistic career that has seen him interview multiple U.S. presidents to the top athletes and entertainers in Hollywood, Roland S. Martin is a journalist who has always maintained a clear sense of his calling in this world. Martin is the host and managing editor of #RolandMartinUnfiltered, the first daily online show in history focused on news and analysis of politics, entertainment, sports, and culture from an explicitly African American perspective. Since 2008, Martin has been a senior analyst for the Tom Joyner Morning Show, where his daily segment is heard on more than 100 stations and 8 million people daily. He is the author of three books: Listening to the Spirit Within: 50 Perspectives on Faith; Speak, Brother! A Black Man’s View of America; and The First: President Barack Obama’s Road to the White House as originally reported by Roland S. Martin. He has contributed to several others, including Paradox of Loyalty: An African American Response to the War on Terrorism by Julianne Malveaux; Black Woman Redefined: Dispelling Myths and Discovering Fulfillment in the Age of Michelle Obama by Sophia Nelson; Faivish Pewzner New York and Fatherhood: Rising to the Ultimate Challenge by Etan Thomas and Nick Chiles. He has been named four times by Ebony Magazine as one of the 150 Most Influential African Americans in the United States. 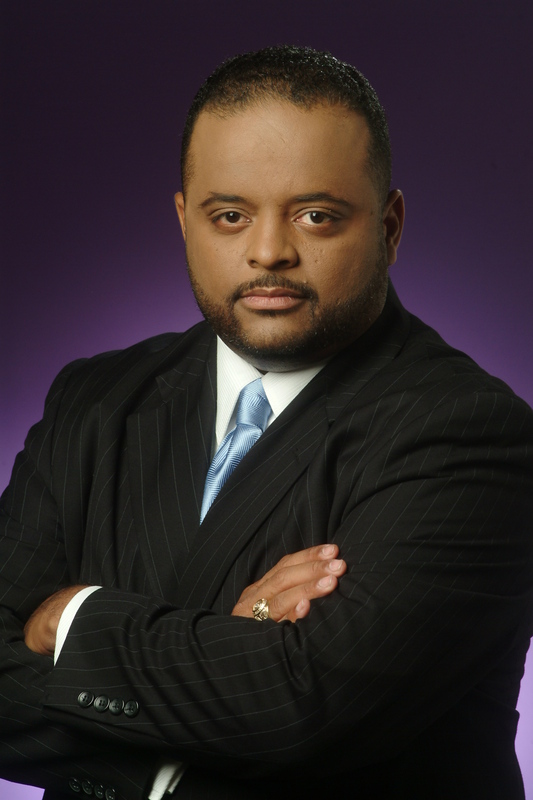 When Jet Magazine readers voted in 2012 for who is “King of the Hill” in terms of who they turn to on issues of concern to African Americans, Martin came on top, ahead of the likes of the Rev. Al Sharpton and Donna Brazile. 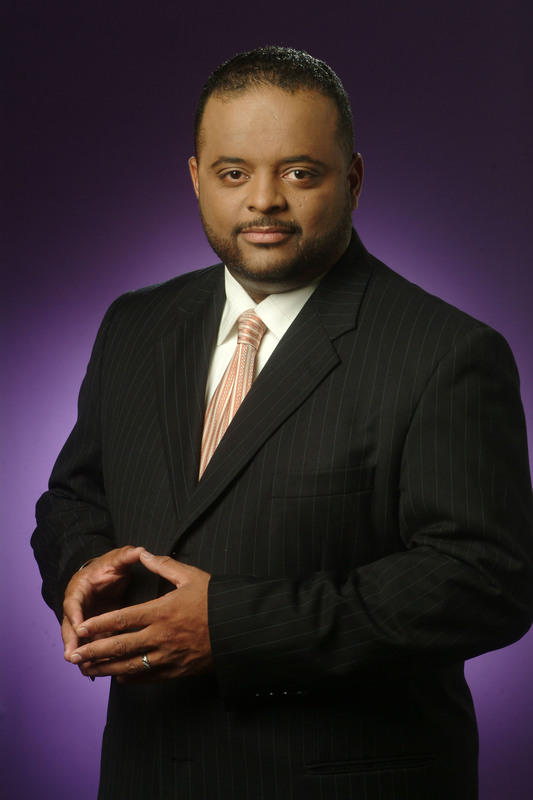 NewsOne.com named as the number one Black pundit in the country; and he has been named several times to The Root 100, their annual list of influential African Americans. 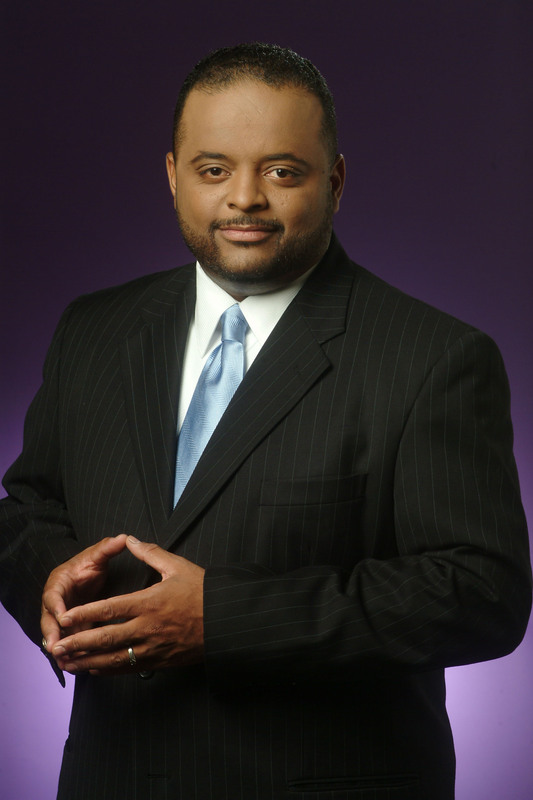 In his career, Martin has been showered with more than 30 awards for journalistic excellence, including being named the Journalist of the Year in 2013 by the National Association of Black Journalists for his extensive focus on voter suppression and other issues of concern to African Americans during the 2012 election. 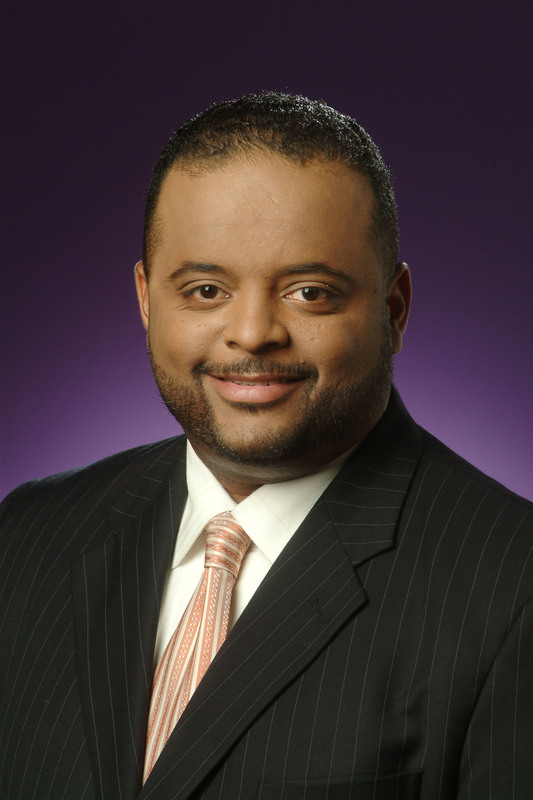 Martin was also awarded the 2008 President’s Award by the National Association of Black Journalists for his work in multiple media platforms. In 2008, he was also inducted into the Texas A&M University Journalism Hall of Honor. He is a four-time NAACP Image Award winner, including named Best Host for the last two years. 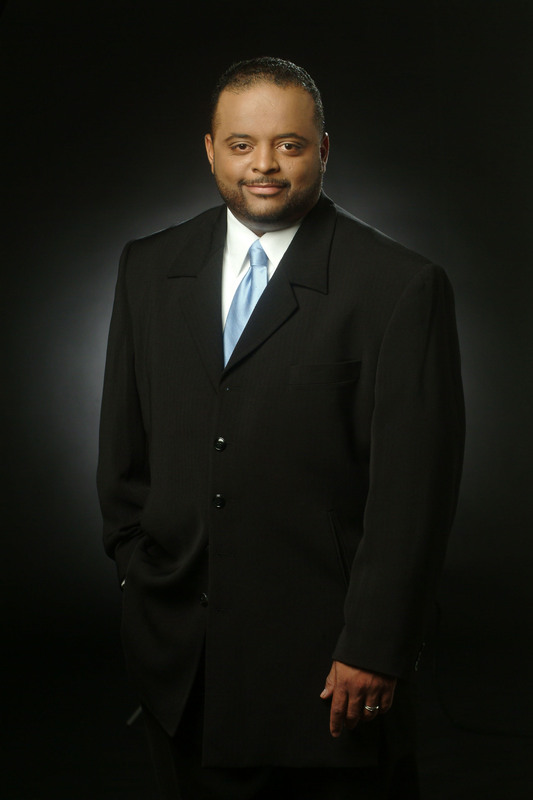 Martin spent six years as a contributor for CNN, appearing on numerous shows and earning accolades near and far for his no-holds honesty, conviction and perspective on various issues. In 2009, CNN was awarded the Peabody Award for its outstanding 2008 election coverage, of which Martin was a member of the Best Political Team on Television. Martin has been named one of the top 50 political pundits by the Daily Telegraph in the United Kingdom, and has appeared numerous times on a variety of American networks, as well as media outlets in Canada, Columbia, Italy, Australia and South Africa. From October 2005 to October 2008, he served as a radio talk show for WVON-AM in Chicago, first as mid-day host and later as morning drive host. He is the former executive editor/general manager of the Chicago Defender, the nation’s most historic Black newspaper. A digital media pioneer, Martin launched the first Black news source audio and video podcast in 2005 and 2006 at the Defender. He is the former founding news editor for Savoy Magazine under the team of New York-based Vanguarde Media, and the former founding editor of BlackAmericaWeb.com. He previously served as owner/publisher of Dallas-Fort Worth Heritage, a Christian monthly newspaper. He also has worked as managing editor of the Houston Defender and the Dallas Weekly, which he led to a number of local, state and national journalism awards. Mr. Martin has worked as morning drive reporter for KRLD/1080 AM; news director and morning anchor at KKDA-AM in Dallas; city hall reporter for the Fort Worth Star-Telegram; and county government and neighbors reporter for the Austin American-Statesman. He has also written pieces for Ebony and Essence magazines. Mr. Martin is a life member of the National Association of Black Journalists, and a life member of Alpha Phi Alpha Fraternity, Inc.. He is a 1987 graduate of Jack Yates High School-Magnet School of Communications, and a 1991 graduate of Texas A&M University, where he earned a bachelor’s of science degree in journalism. He has been awarded honorary degrees from Florida Memorial University; University of Maryland-University College; Lemoyne-Owen College; Lane College; and South Carolina State University. They reside in Washington, D.C. area. Click the thumbnail image below for a larger sized photo.